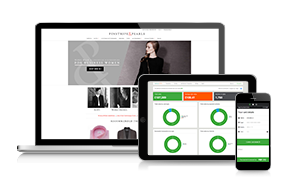 LogicSpot is an award-winning web design, ecommerce and software development company based in Richmond, SW London. We combine superb design, leading edge technology and profound business understanding to create great websites and apps from scratch and elevate performance of existing websites. We provide amazing Magento Community and Enterprise solutions for companies of all sizes. Customers love us - many of them are 'second surgery' clients and most of them are referrals from other happy customers. 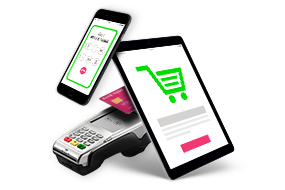 We integrate Magento ecommerce shops with PayPal, SagePay, WorldPay, Google Checkout and other payment systems. 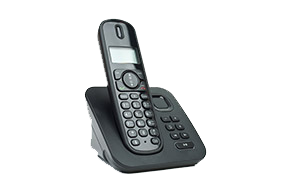 We also have experience with integrating other Sage products like Sage200. We pride ourselves in being a one-stop shop for ecommerce retailers and other online businesses and organisations. We create systems and websites as well as do anything else that supports, enhances, complements and fits with creating these web environments.